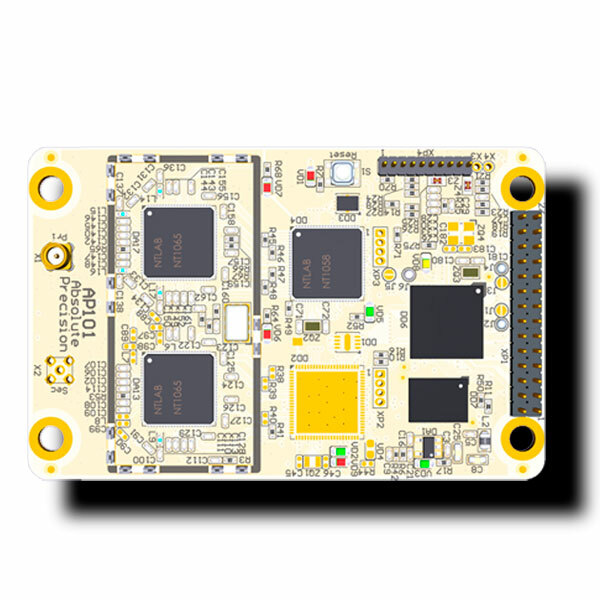 Single-antenna high-precision OEM GNSS receiver module AP101 provides positioning data as well as raw satellite measurements to be used in RTK and DGPS applications in code and phase measurements modes. It tracks GPS L1/L2, GLONASS L1/L2, Galileo E1BC/E5a/E5b, BeiDou B1/B2, NavIC L5, SBAS signals. 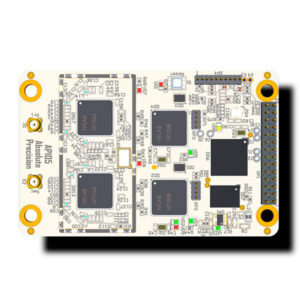 On-board loosely-coupled GNSS/INS integration algorithm helps to fuse data from GNSS measurement unit with MEMS-based IMU sensor. 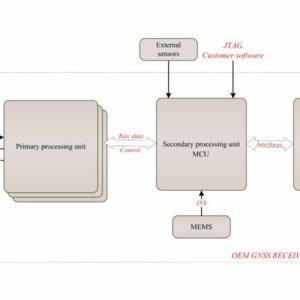 The raw measurement data are available for user’s secondary processing, as well as API functions to control the baseband chip, thus, using our modules, users are free to create an effective solution for each specific application.